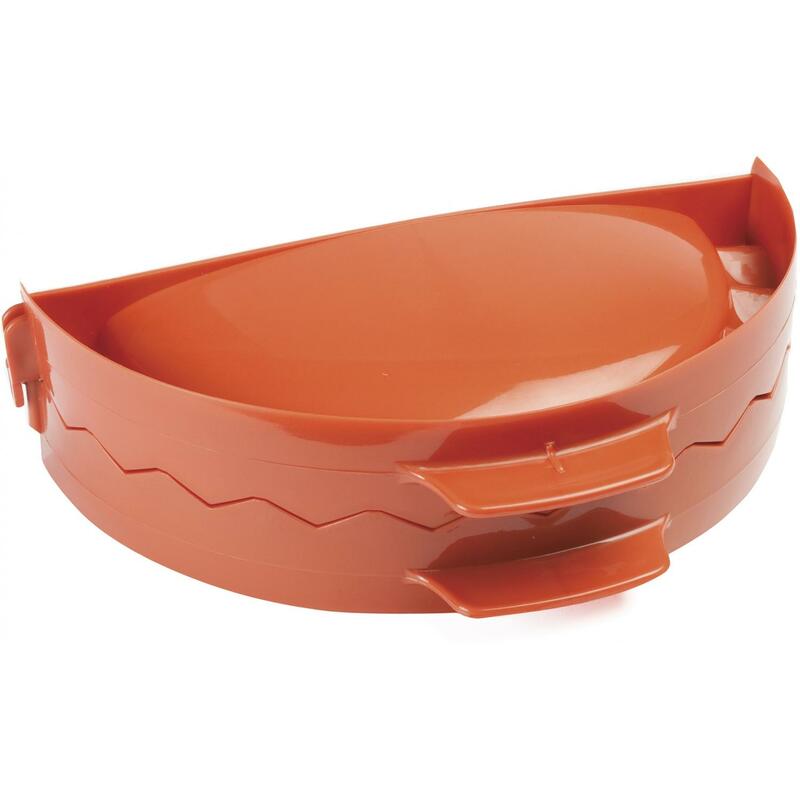 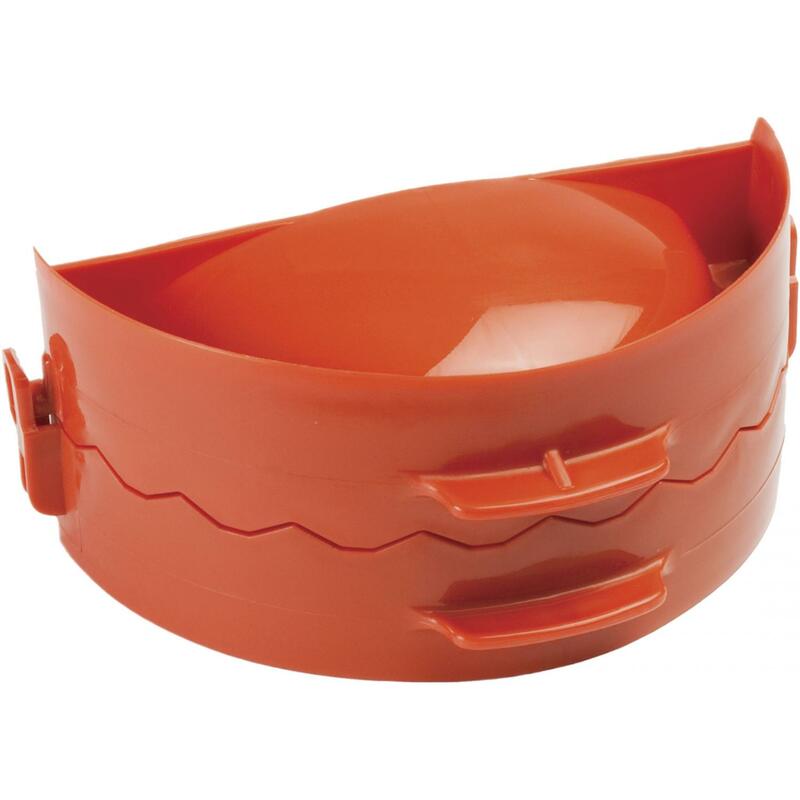 Product Description: Camp Chef Italia Pizza Peel. 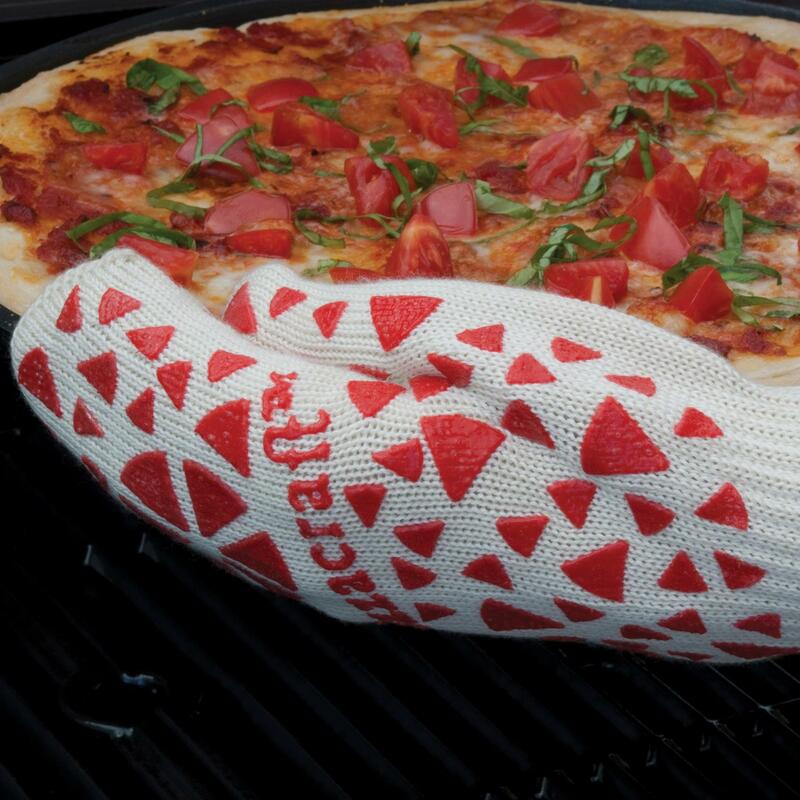 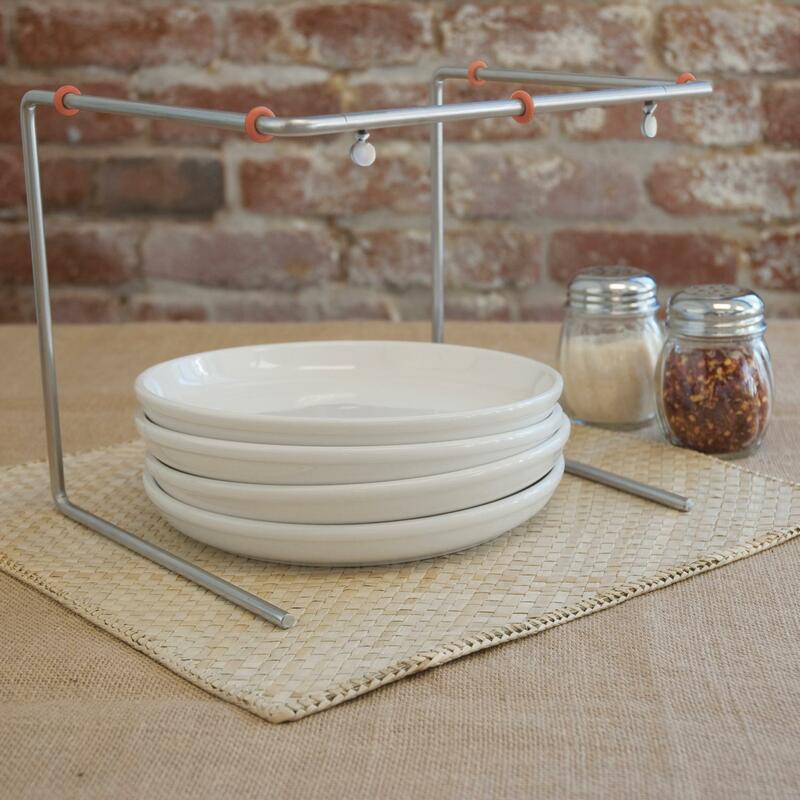 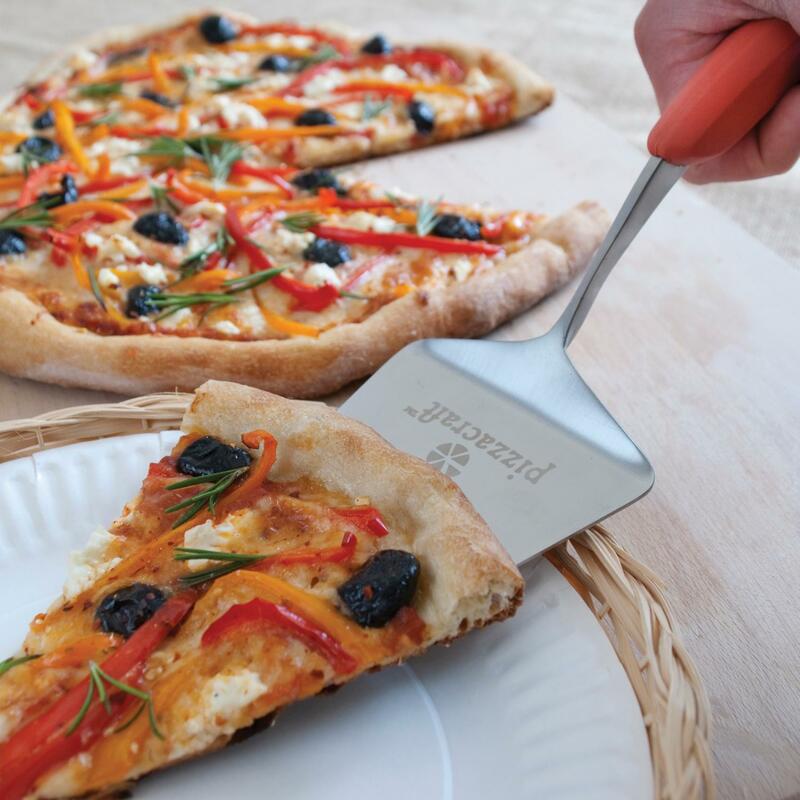 Complete your taste of Italy with a full line of Camp Chef pizza accessories. 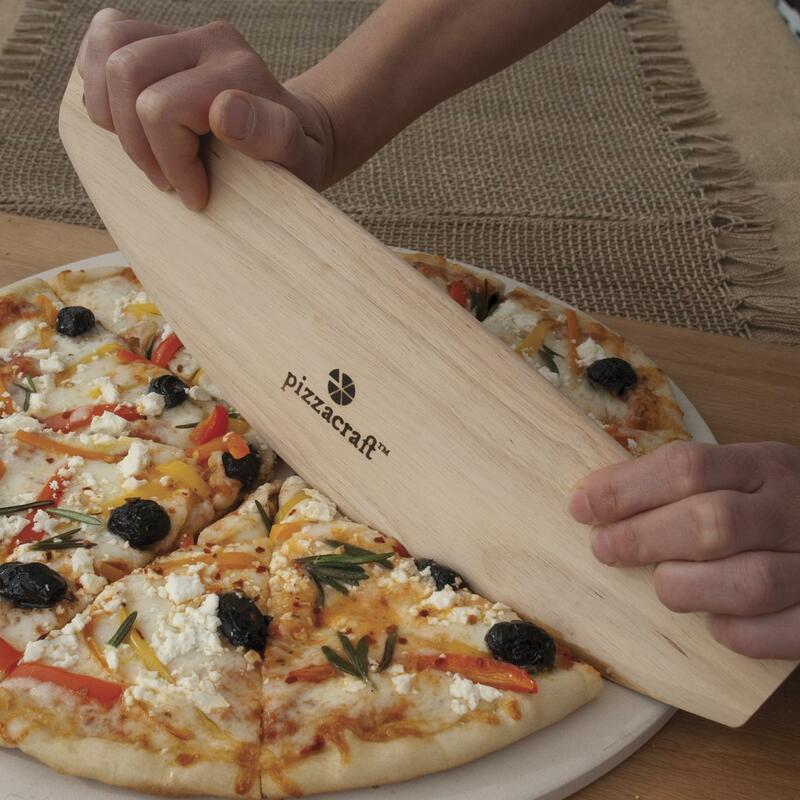 Made from eco-friendly bamboo, this pizza peel is an essential tool when creating your own homemade pizza. 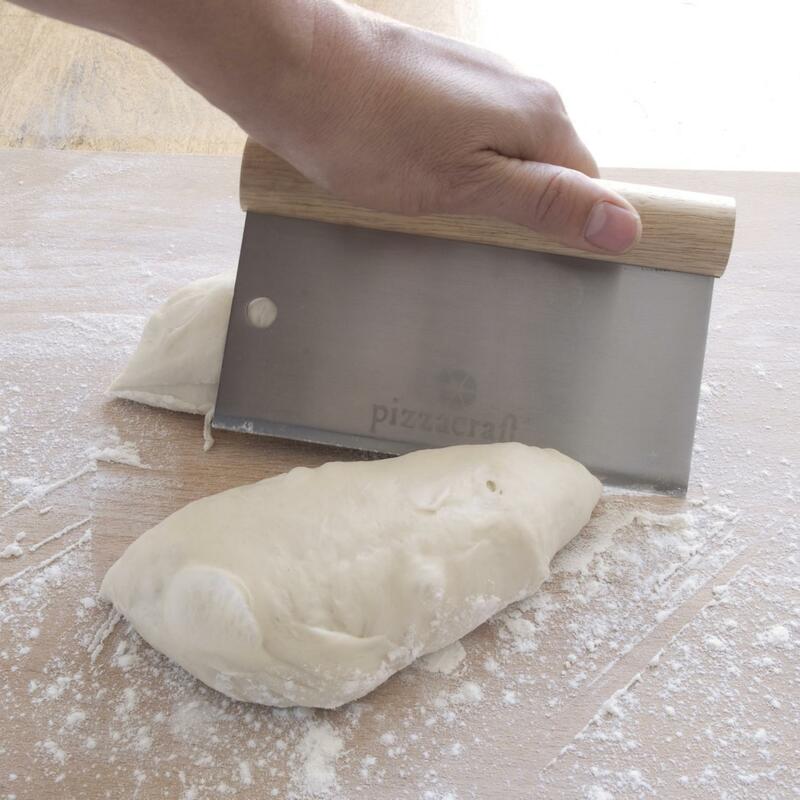 Simply dust this peel with flour, spread your dough out and add toppings. 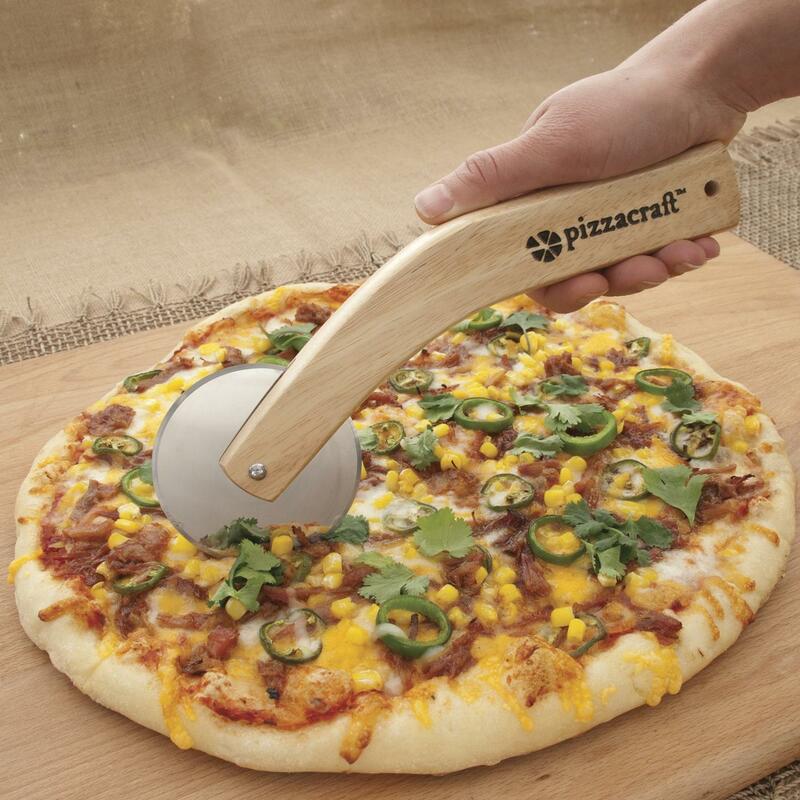 Then use the peel to conveniently slide your pizza onto the pizza stone. 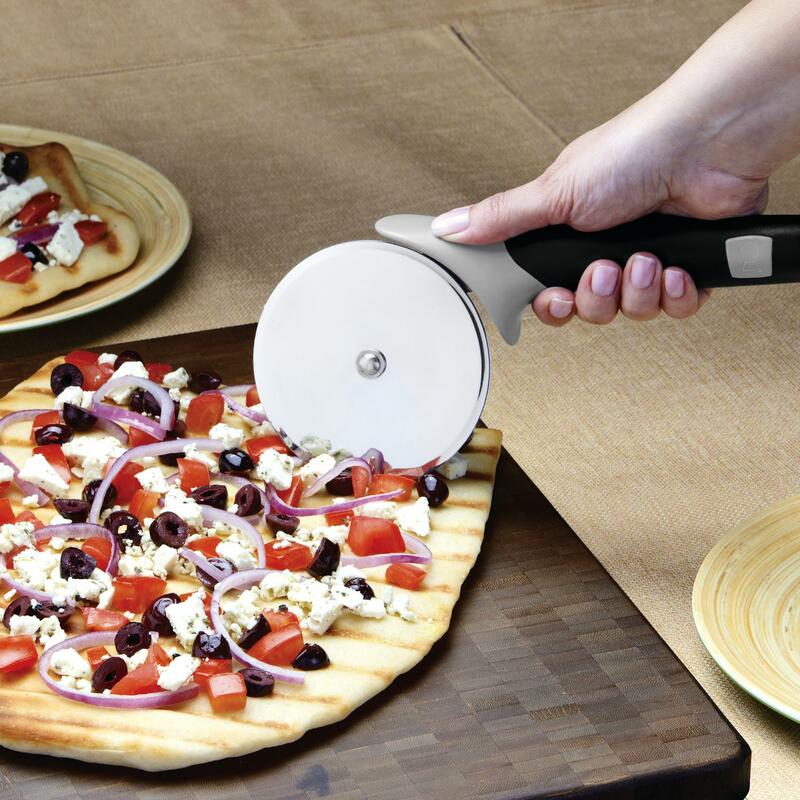 This pizza peel is not dishwasher safe, it is hand wash only.